Beware of the kids, they can be sneaky and eat all the good stuff. The dilly beans are great! I love to make them. 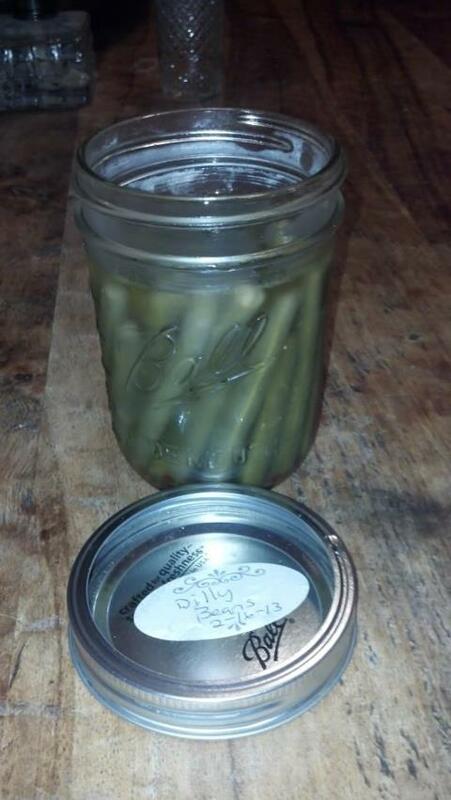 You are right….the Ball Canning Book is the best! I can’t wait for the garden to start producing so I can get the canner going again!